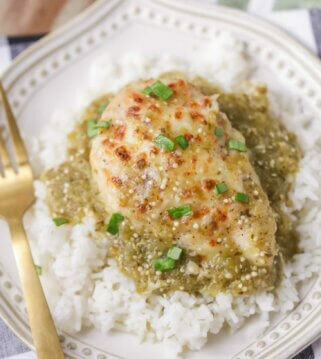 This recipe tastes just like Cafe Rio and Chipotle Cilantro Lime Rice! It’s a simple and delicious rice prefect for a salad, burrito, or taco. 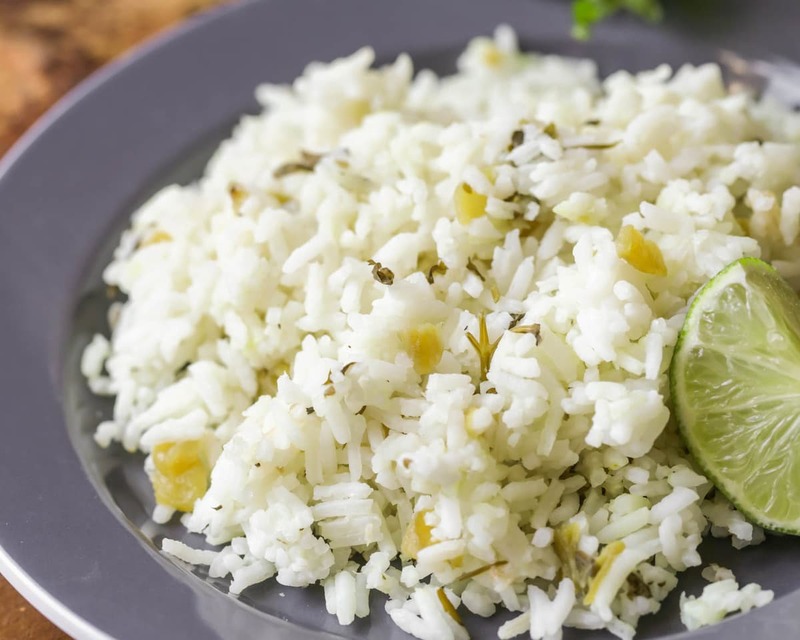 Now you can make this delicious lime rice from home! Earlier this week, I shared a recipe for Cafe Rio Shredded Chicken. 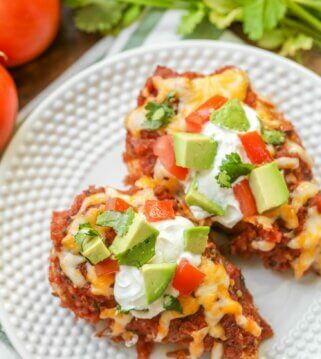 It obviously comes from one of our favorite restaurants, Cafe Rio, and is such a delicious chicken recipe perfect for burritos, chimichangas and tacos. 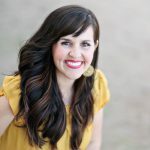 Today, I’m sharing another recipe from two favorite restaurants (Cafe Rio and Chipotle) for their Cilantro Lime Rice. I had never had this kind of rice before going to either of these food chains, but it’s definitely a favorite. We’ve always had our standard red Mexican Rice, but this Cilantro Lime Rice has a really unique flavor that we love, and is so easy to make too. We like to make it when we have a burrito bar for dinner to add to our rolled creations, but the kids like to eat it as is with their tacos and quesadillas. 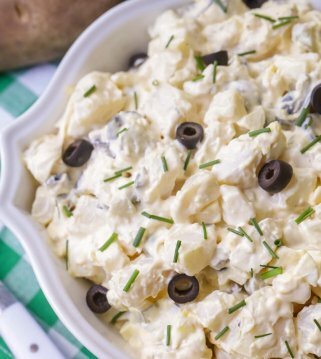 It really is a great side dish and is perfect for all your Mexican meals. 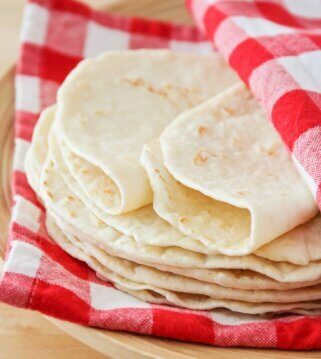 If you’re like us and want to use it for a burrito bar, just cook up some flour tortillas (we actually like to buy the uncooked pre-made ones that just need cooking up), have some meat available (the chicken recipe is HERE and the sweet pork recipe is HERE), add this rice and have all the fixings like sour cream, cilantro, cheese, and Cafe Rio’s Cilantro Ranch Dressing. 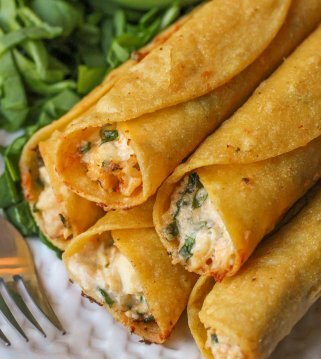 It will seriously become a new family favorite meal! 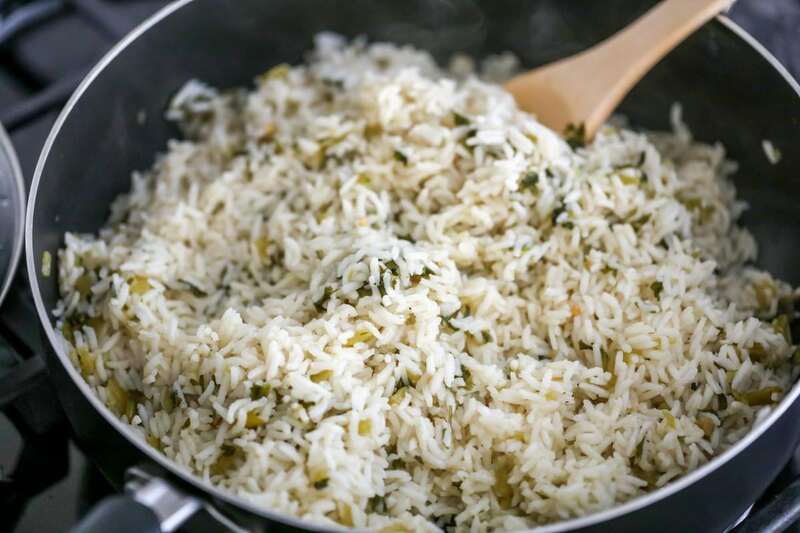 The thing I love about making this cilantro rice, is that it’s pretty quick (30 minutes tops), and it’s low maintenance. You don’t have to sit and stir it, you just have to pop a lid on it and let it simmer! This recipe just has 3 easy steps. Begin, by pouring all ingredients into a large saucepan and bring to a boil. Add the lid, reduce the heat to low and simmer for about 20-25 minutes or until the rice is cooked.You may need to stir it once or twice towards the end and to make sure everything is cooking evenly. When it’d done, fluff and serve warm. What kind of rice is best for cilantro lime rice? Can you use brown rice? Yes, you can. Brown rice isn’t as absorbent as white rice and will work in this recipe. Just note that you may need to cook it for an additional 5-10 minutes. Can you freeze cilantro lime rice? If you have leftover cilantro lime rice or you want to make this recipe ahead of time, you can definitely freeze it. Once the rice has been cooked completely, let it cool to room temperature. Divide the rice into how many servings you want and put them into freeze safe bags with a seal. Freeze for up to 3 months. How to reheat cilantro lime rice? If you wanting to reheat cilantro lime rice that has been frozen, let it thaw in the fridge. Then transfer to a microwave safe container and warm it up for 4-6 minutes in the microwave. Do the same with leftover cilantro lime rice kept in the fridge. How long does cilantro lime rice last? 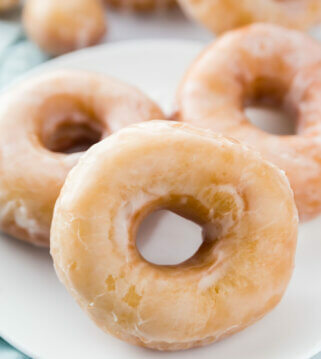 It can last up to 3 months in the freezer and 3-4 days in the fridge in an airtight container. 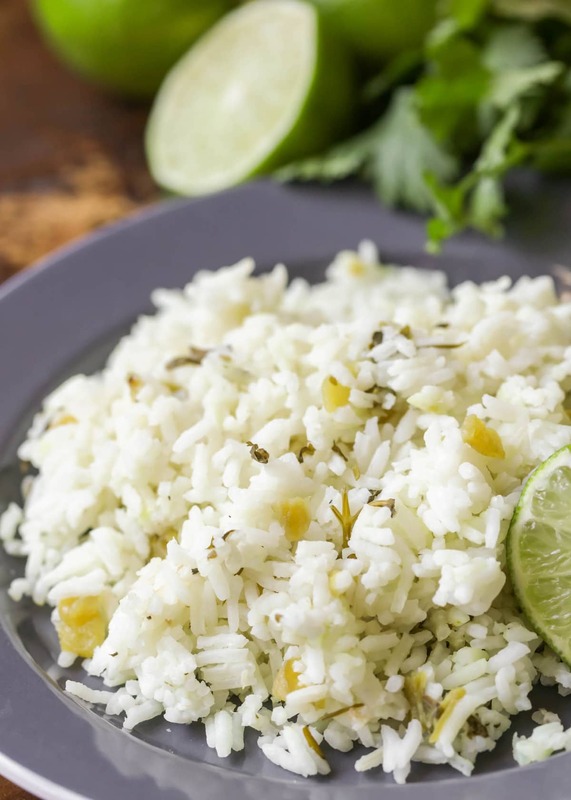 What to serve with cilantro lime rice? 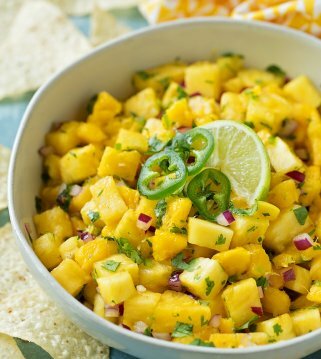 This recipe tastes just like Cafe Rio and Chipotle Cilantro Lime Rice! If you've ever been to either of these restaurants, you know how delicious cilantro rice is inside a salad, burrito, or taco. 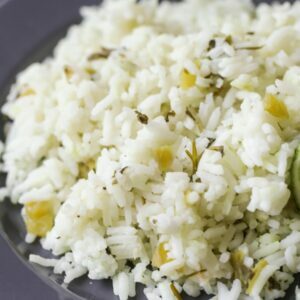 Now you can make this delicious lime rice from home! 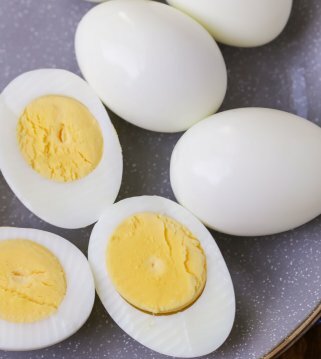 Pour all ingredients into a large pan and bring to a boil. Add lid and simmer for 20-25 minutes (stirring occasionally), until rice is cooked. Fluff and serve warm. ENJOY! OMGosh, you live just down the street (somewhat) from me. How thrilling! 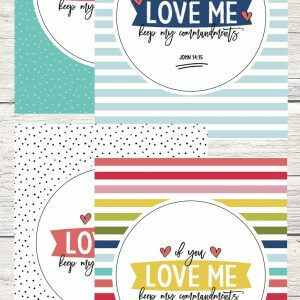 I think that I am going to love your recipes…..and I don’t like to cook, actually! How fun!!! Haha…maybe you’ll start to love cooking 🙂 Let me know what recipes you try and what you think! Thank you! I made your Mexican rice last night to go with shrimp tacos. 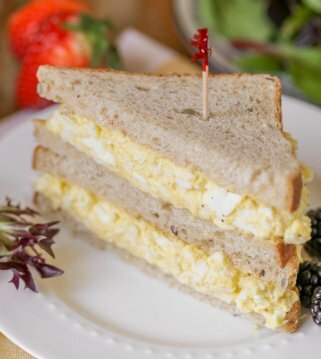 It was delicious and so easy to prepare. Oh, thank you!! It is pretty easy 🙂 It’s a side for many of our dishes!! Being vegetarian, I frequently make lemon rice. I guess we can remove the chicken broth ingredient and have this as a vegan recipe. Sure can! I would find something you can replace that with 🙂 Hope you like it!! Thank you! What kind of rice did you use for this? I always use Jasmine rice, but I know there’s other types of rice out there. It’s called Cilantro Lime Rice but there’s no lime juice listed in the recipe! How much lime juice? Woohoo!! Glad you think so 🙂 Thank you for sharing! I love how this rice is full of flavor! It goes along with almost any meal! 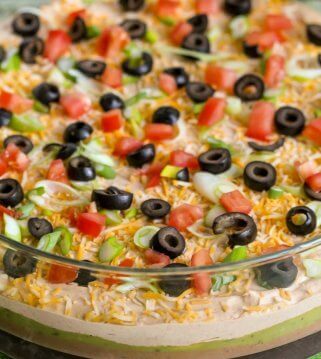 A quick and easy addition to burritos, taco salad or any mexican dish. Takes no time and just as good as tradional mexican rice. 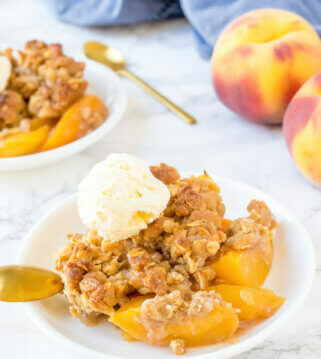 So easy and oh so delicious! I’m not a huge cilantro fan so I cut it down to a little bit. I’ll never go back to making plain rice again!! I can’t go back either! I am glad you liked it! Thank you! We love this. I have a question. What is considered one serving? It has the nutition requirements which is great because I am following the ww program but I’m wondering what is considered a serving?